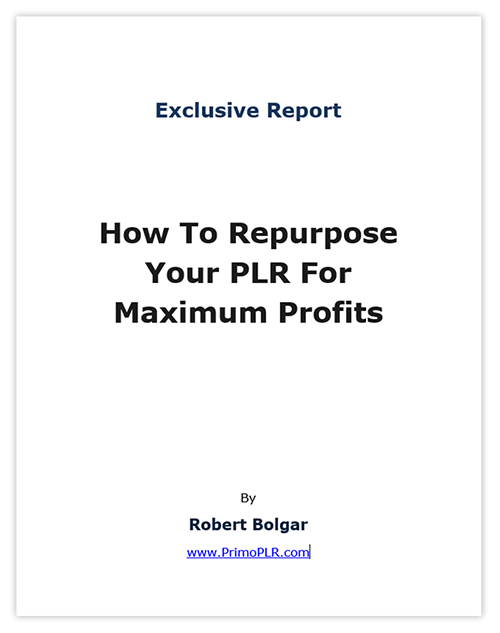 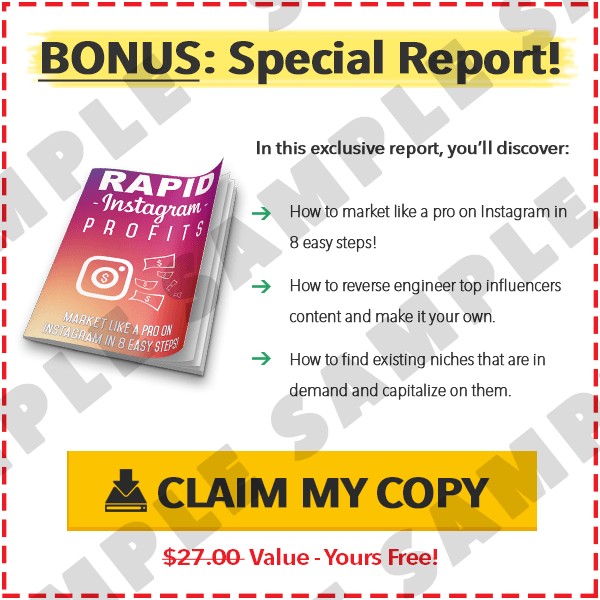 Simply share this 2,533 word report as an incentive and watch your list grow at an incredibly quick pace. 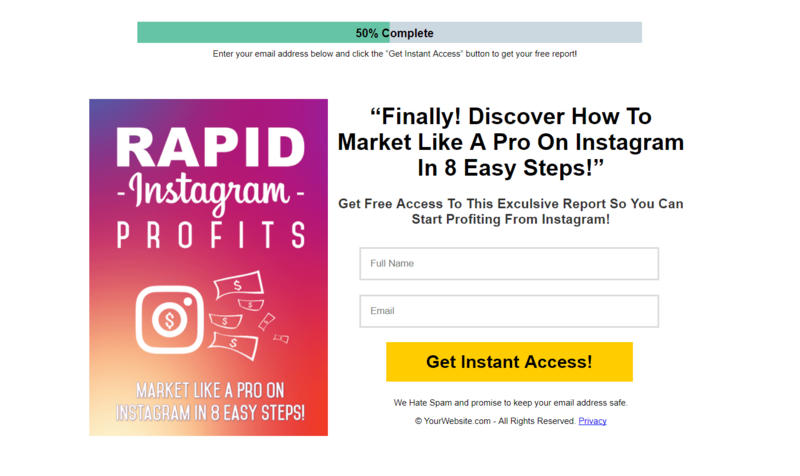 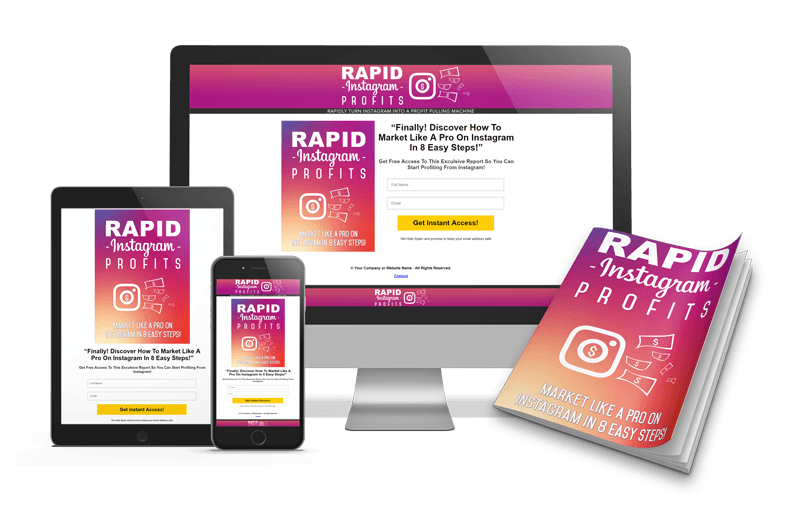 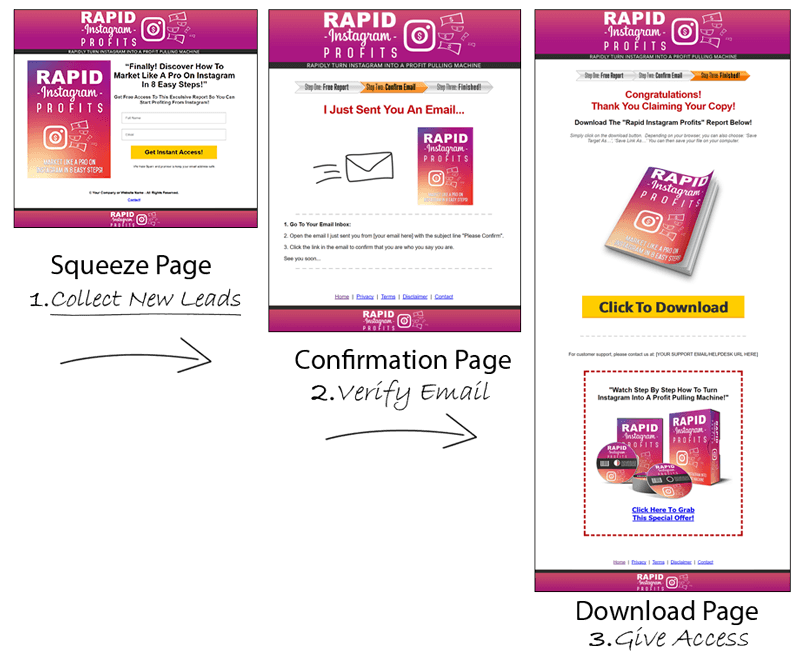 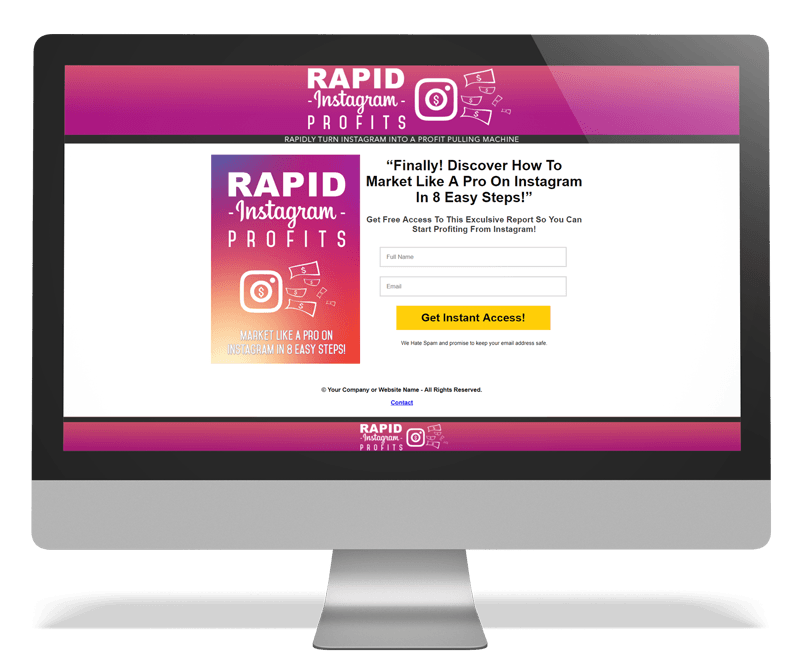 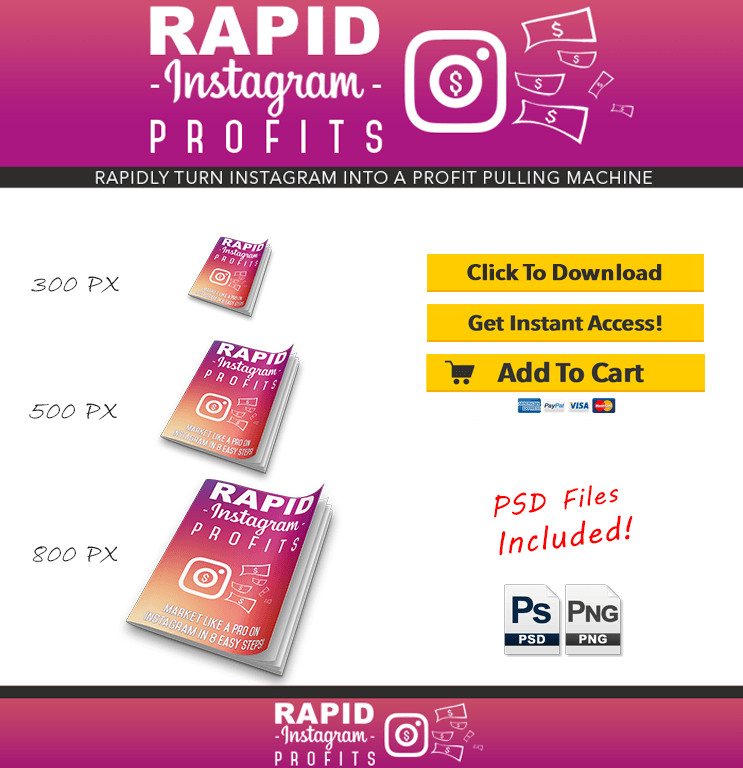 Order The Full PLR RIGHTS To The 'Rapid Instagram Profits' Lead Magnet Package Today Before The Price Goes Up! 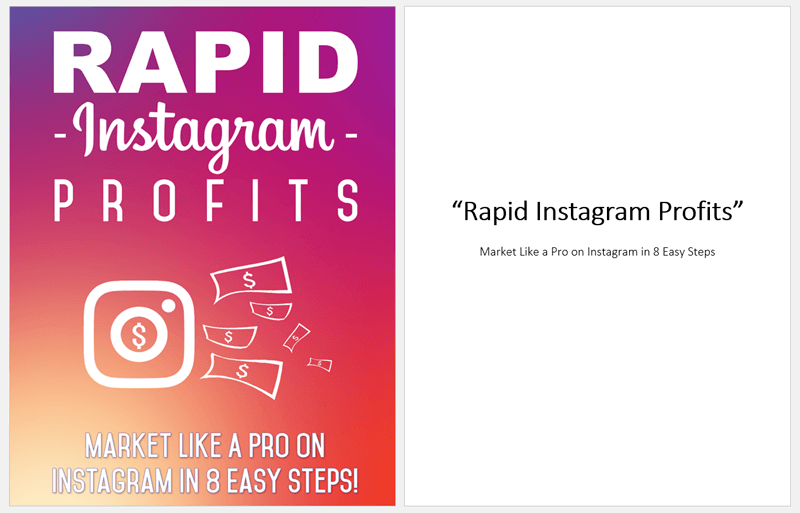 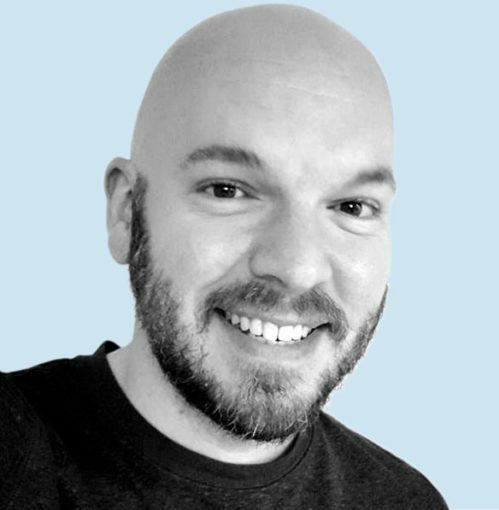 Module 1: List Building Report "Market like a pro on Instagram in 8 easy steps"